- Provide easy exercises to help you discover your own personal style. - Tackle the technical stuff. - Explore a new way of seeing. 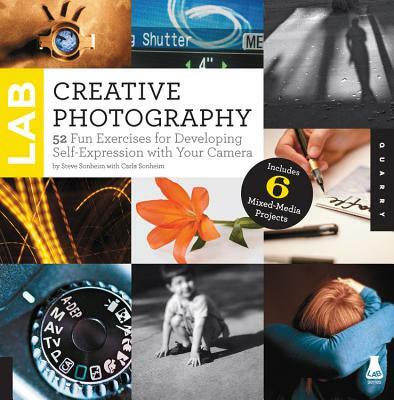 - Turn your camera into a powerful tool of self-expression. - Help you capture amazing shots for your blog, social media, photo albums, your wall at home, or just for yourself. You don't have to be a professional photographer or own expensive cameras and equipment to get inspiring shots. If you've ever taken a picture, this book is for you. Warning: once you get started, you'll never want to stop.